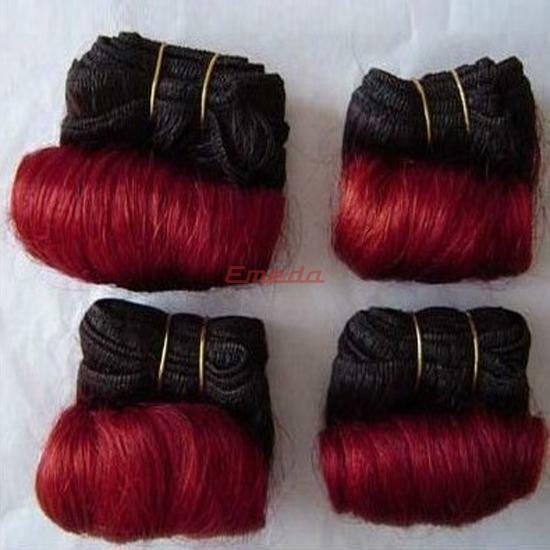 1.Hair from mink tail is the best,very soft and they can last a long time. 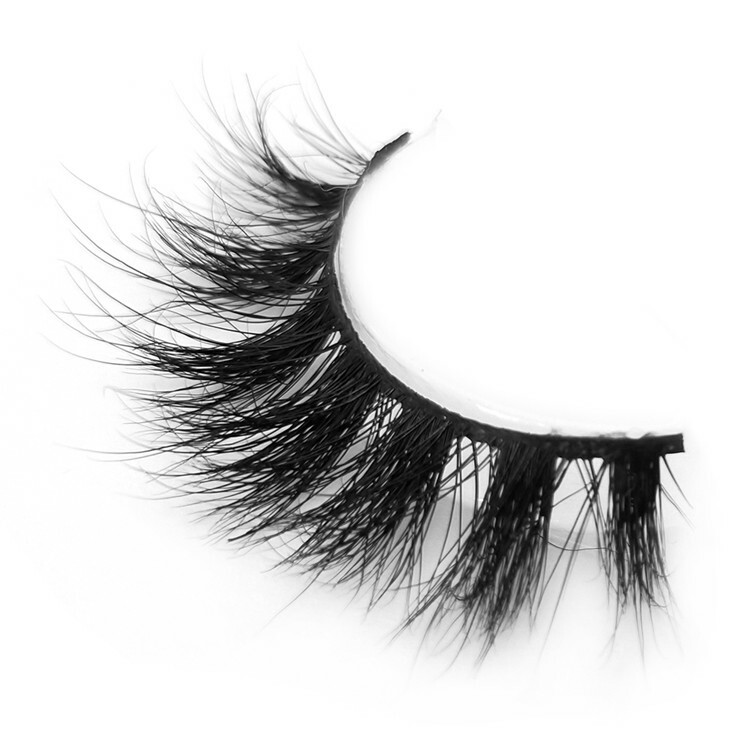 2.Each pair is responsible for the whole production process by a single person .They are fabulous!Durable! 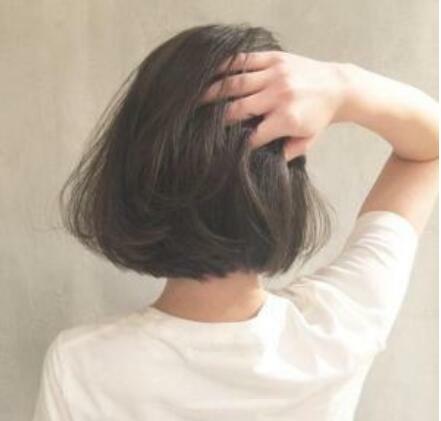 3.The styles are absolutely beautiful.full,long,thick and curl up just right.Conform to most people. 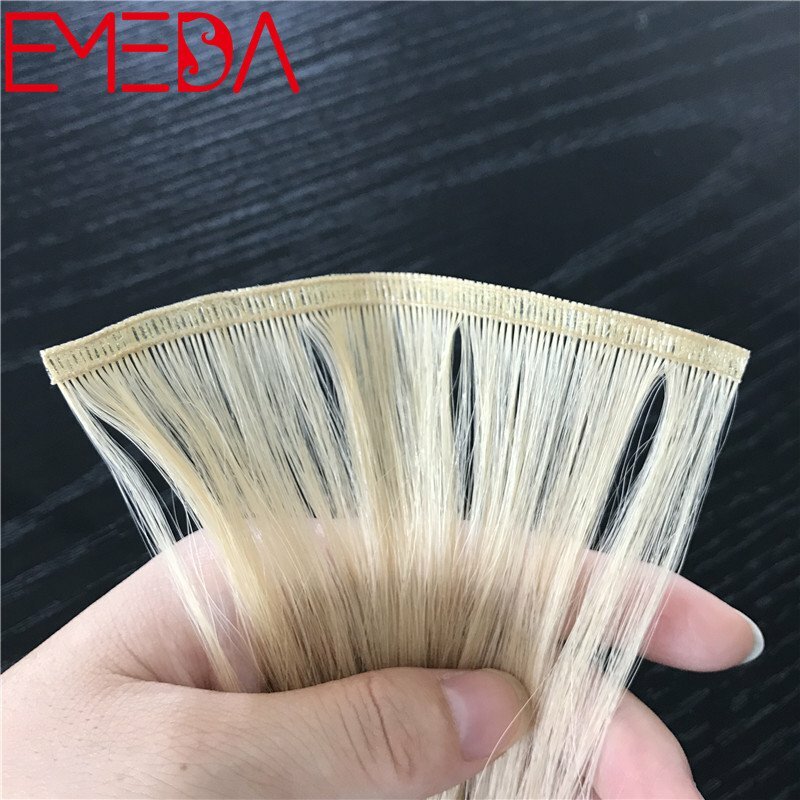 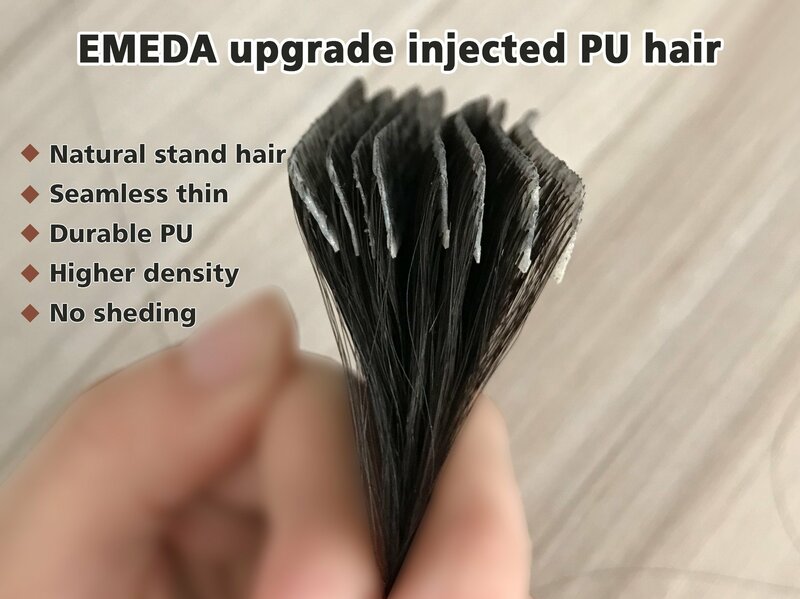 EMEDA have 12-years production experience for eyelashes,eyelashes are becoming more and more popular as one of the best ways to get the great looking eyelashes which most people find desirable.Our 100% hand made products are widely considered to be the best in quality available anywhere. 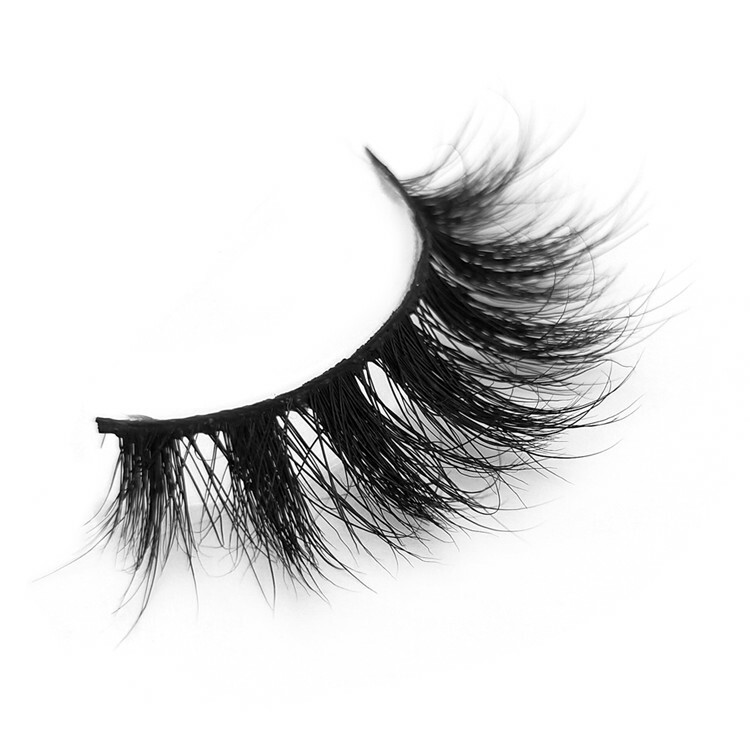 1.The Reason For Choosing Our Eyelashes? 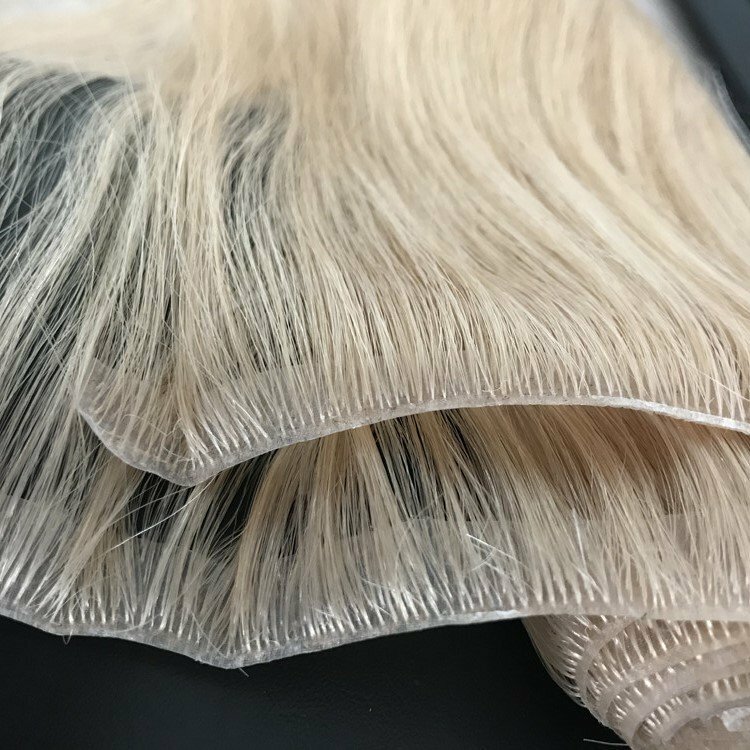 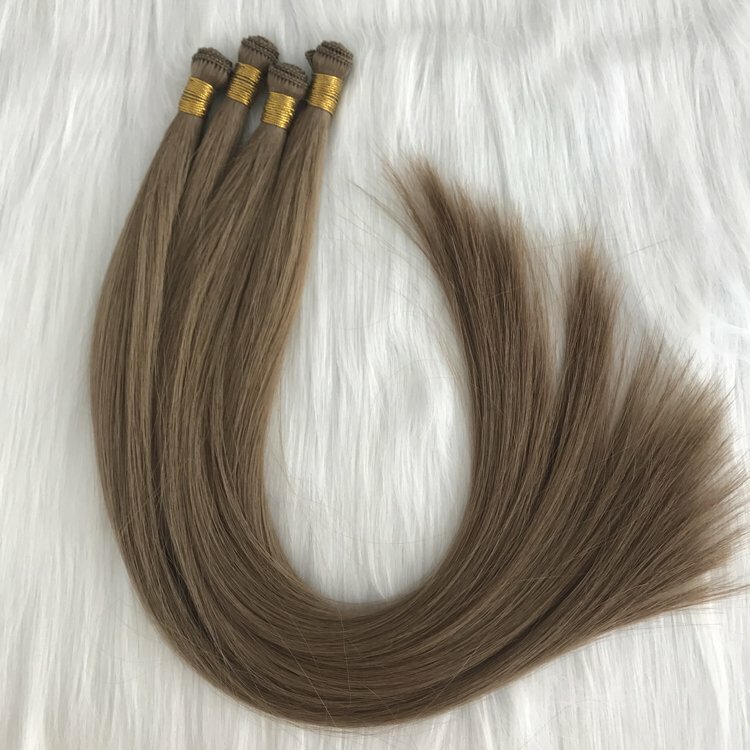 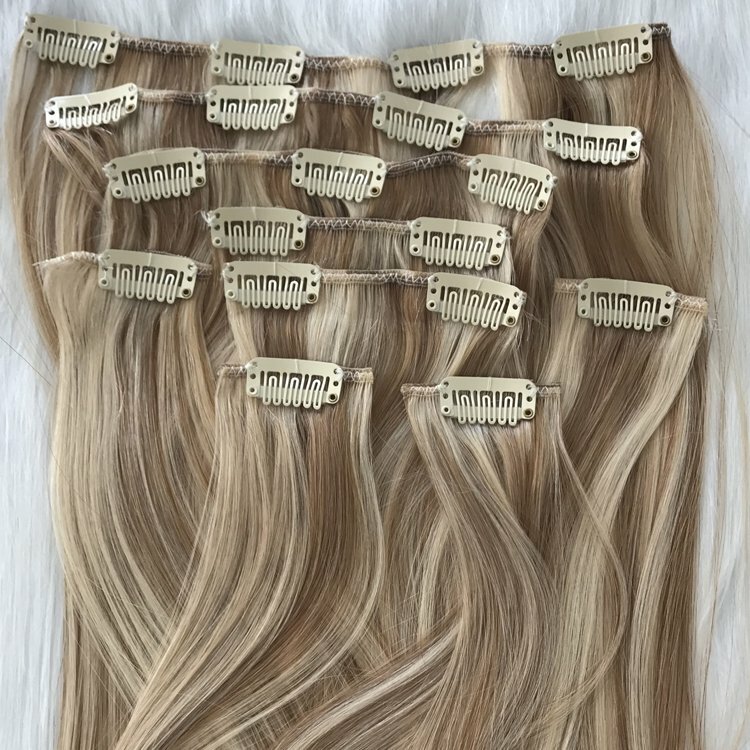 • 100% Siberian mink hair from the tail of the Siberian sable,Shiny and Soft. 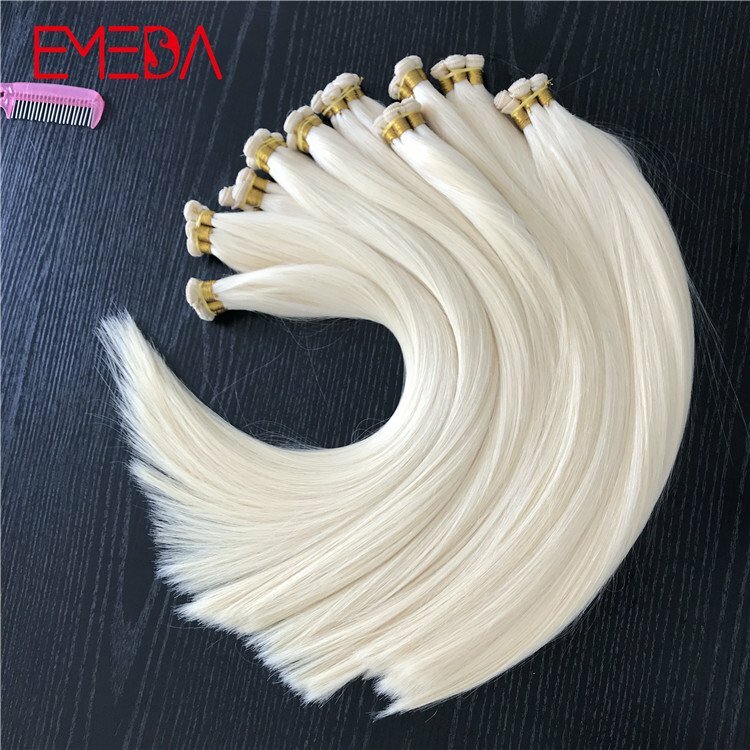 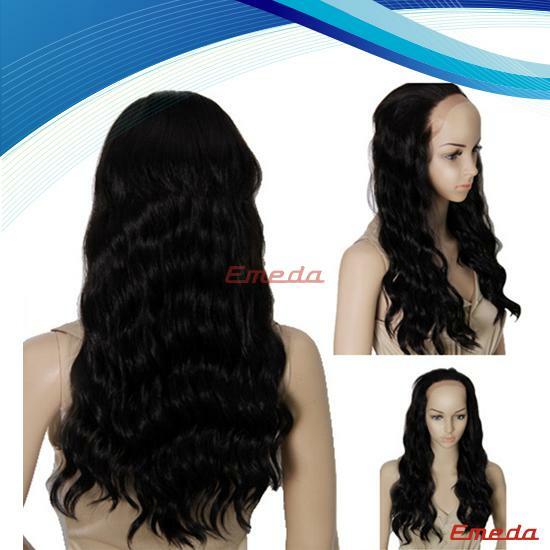 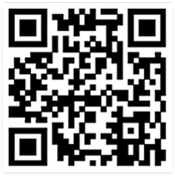 • Most professional design, Hundreds of styles,Unique 3D technology, Top curling ironing technology. 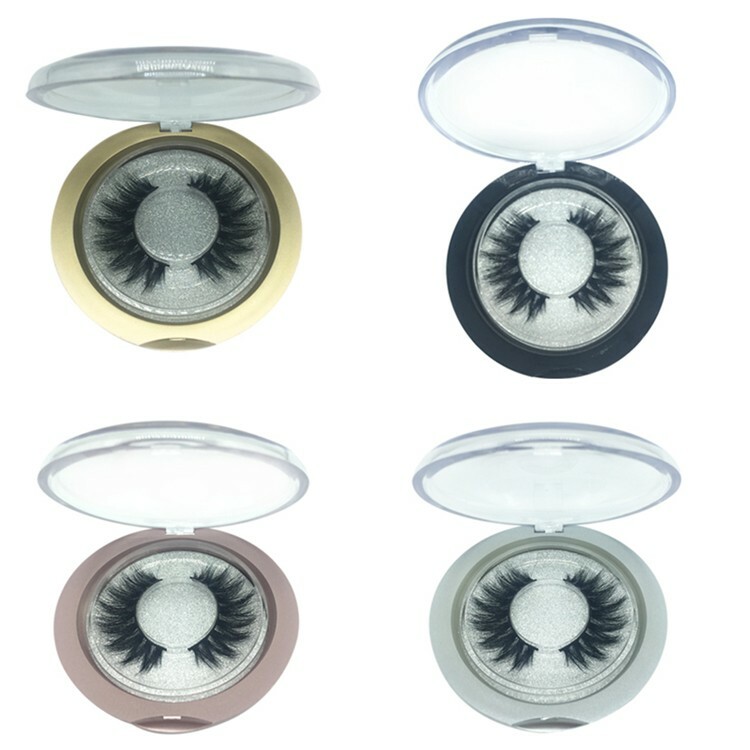 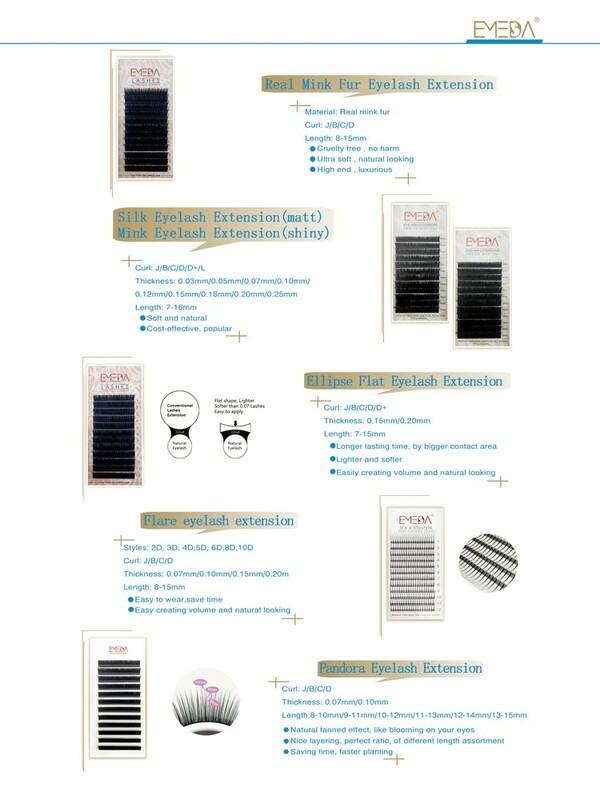 • Unique 3D technology, 3D multilayer eyelash, release the most charm of eyes . 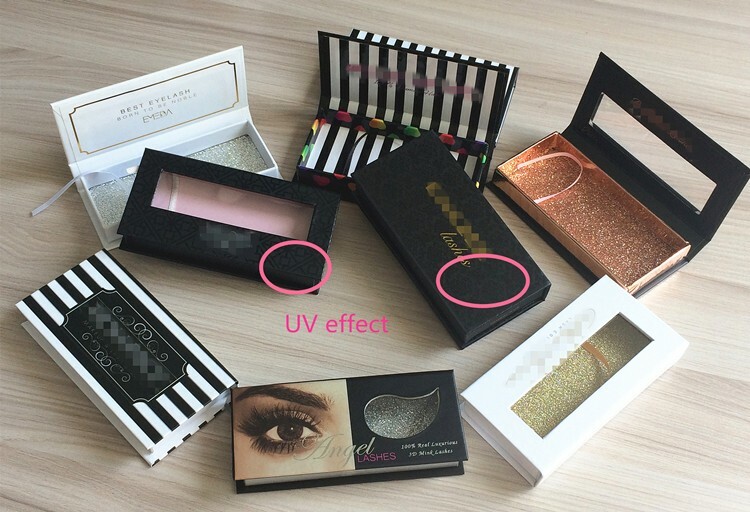 • Professional curling ironing technology, so that eyelashes more suitable with the eye's radian. 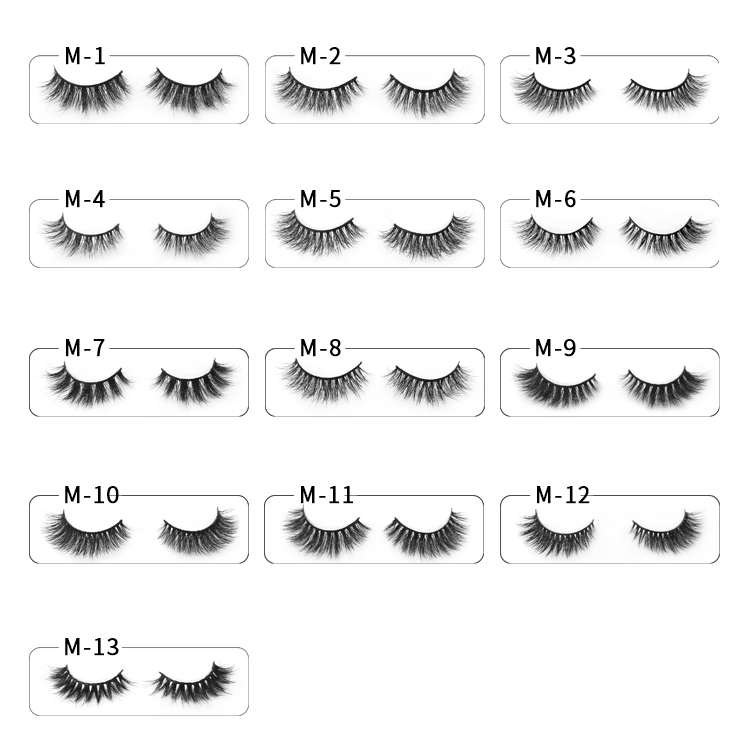 Style M-2:100% mink eyelashes no mix, real Siberian mink.The eyelashes are using the most advanced manufacturing process, with longer stereotypes time, to create a more lasting makeup effect for you.Long and splendid eyelashes make your appearance more attractive. 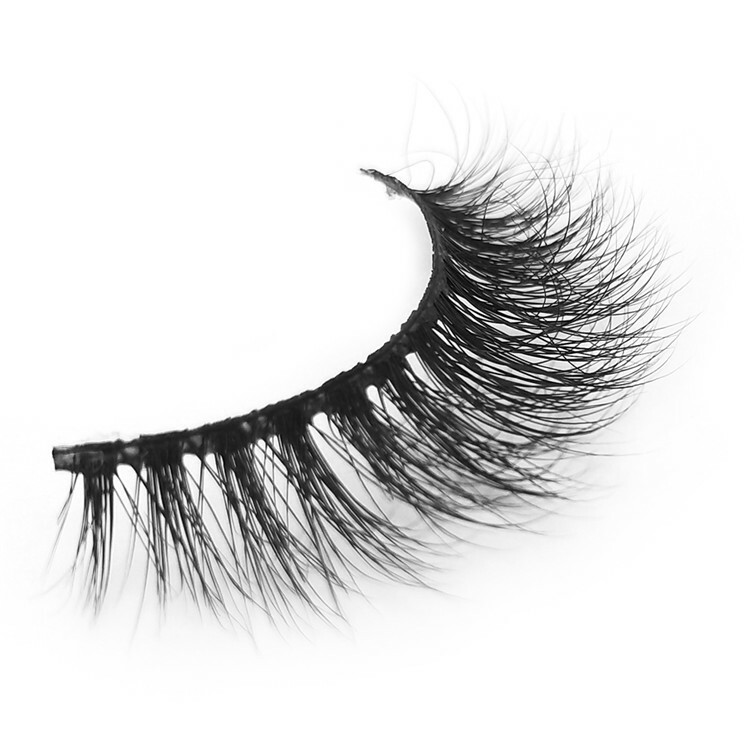 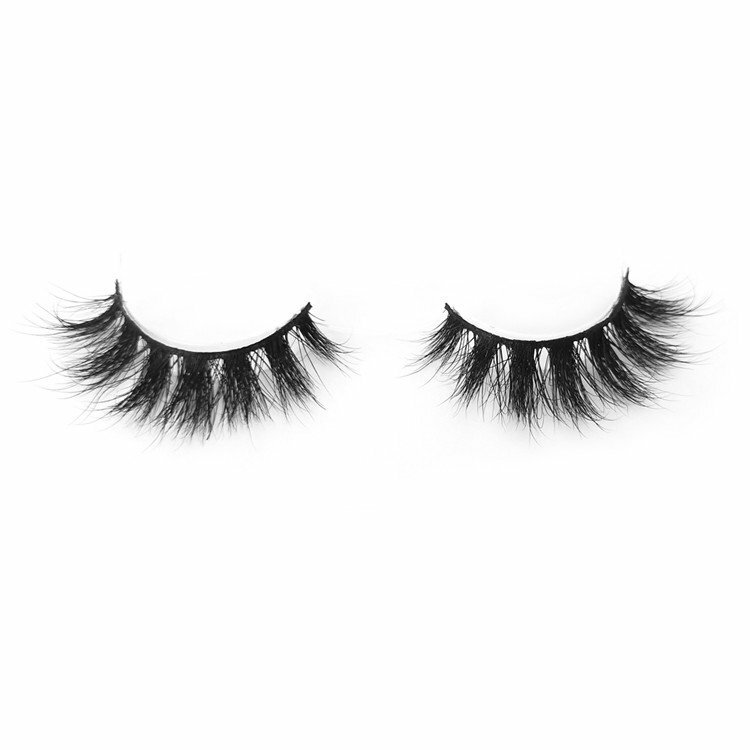 Style M-4:Hair from mink tail is the best, very soft and they can last a long time.The eyelashes styles are absolutely beautiful. 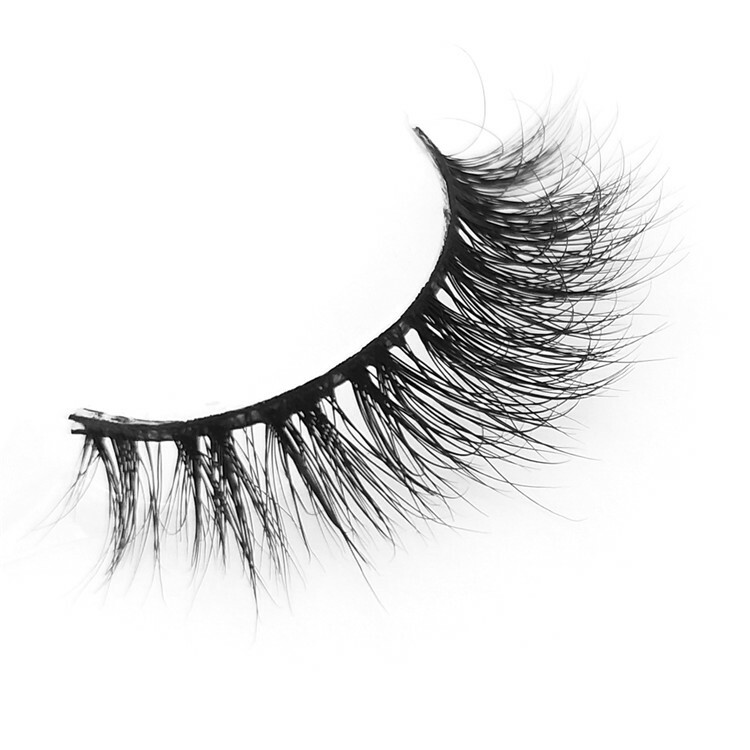 full, long, thick and curl up just right. 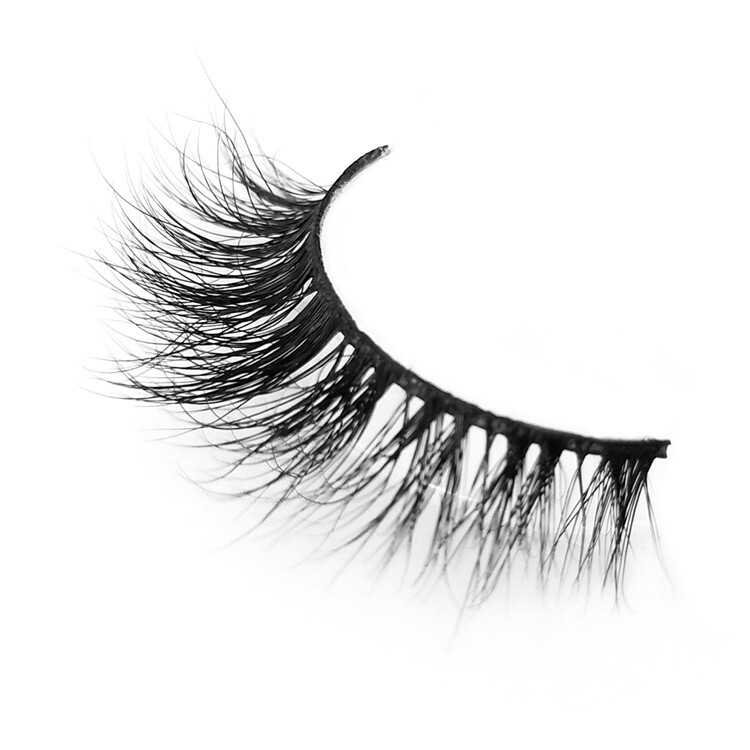 Reasonable price conform to most people. 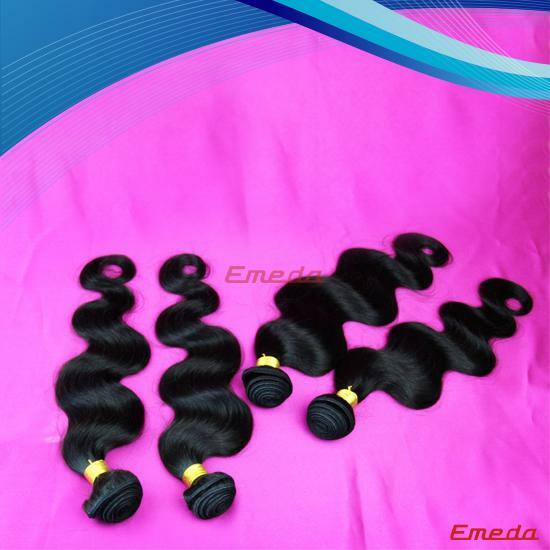 The price can be affordable and acceptable.